The seaside resort of Beaulieu sur Mer is a wonderful place to visit and is often referred to as “La Petite Afrique” (Little Africa). Its bay is protected from cold winds by the backdrop of high cliffs and as a result, Beaulieu has one of the mildest climates along the Côte d’Azur. It could be described as a quiet town on the Cote D’Azur but with an air of elegance. In line with the history of the Cote D’Azur, the British gentry used to spend their winters in Beauieu and although things have changed you can still find the luxury hotels in Beaulieu. If you combine Beaulieu sur Mer with nearby St Jean Cap Ferrat it probably conjures up the idyllic scene that most people think of when they hear the words ‘French Riviera’. The mildness of its climate, the blue sea in the Baie des Fourmis, the lush vegetation and the well equiped harbour make Beaulieu a chic resort on the Riviera and well prized by yachting enthusiasts. The Baie des Fourmis was so named because the black rocks dotted about resembling ants. The resort of Beaulieu is close to Cap Ferrat which is known as the millionaires peninsula. The area remains remarkably unspoilt and you will find magnificent villas and luxury hotels. From the eastern side of St Jean Cap Ferrat, the is a path from St Jean along the promenade Maurice-Rouvier to Beaulieu sur Mer. For those of you who may have watched the 1988 film Dirty Rotten Scoundrels, Beaulieu-sur-Mer was depicted in the film as Beaumont-sur-Mer and although the film was actually set at various locations on the Riviera, the casino in Beaulieu at La Rotunde did feature in the film. Other film locations were: Villa Hier Cap d’Antibes being the house where Michael Caine’s character lived, Cannes International airport depicted as Beaumont-sur-Mer airport, Foundation Ephrussie de Rothschild, Villa Ile-de-Frances at Cap Ferrat was Beaumont-sur-Mer’s art gallery and the Grand Hotel Cap Ferrat was Beaumont-sur-Mer’s Grand Hotel. The harbour was that of Juan-les-Pins. Beaulieu is an easy place to visit by train or bus from Nice and just past the harbour there is a lovely sheltered beach to visit. There is Romanesque chapel near the old fishing port and you will also want to visit the Villa Kerylos in Beaulieu. The Villa Kerylos at Beaulieu-sur-Mer is an exact reconstruction of an ancient Greek villa and its gardens, mosaics and frescoes. The Villa is a wonderful example of Greek architecture and an easy walk from the train station. The villa is actually a near perfect reproduction of a greek villa and made by the archeologist Theodore Reinach who lived there for many years adopting the life of an Athenian. You can buy a combined admission ticket to include the Ephrussi de Rothschild Villa. Beaulieu is only a short distance from Nice and you can get there by bus for just one euro. For some, Nice would be a better base to stay at as there is by far a greater choice of hotels and Nice is a great base to visit the whole of the French Riviera. The elegant pink renaisance villa La Reserve de Beaulieu offers a wonderful gastronomic experience by the sea. With its private pier, harbour and salt water pool on the edge of the Mediterranean, you can relax and view the marvellous sunsets. The summer restaurant on the terrace is also a delight. The extreme mildness of the climate the blue waters of the Baie des Fourmis, the lush vegetation and the superb harbour make Beaulieu sur Mer a chic seaside resort highly prized by yachting enthusiasts. Beaulieu sur Mer offers a large marina with many boats, and the key French Riviera ports of Villefranche, St Jean Cap Ferrat, Nice, Cannes, St Tropez and Monaco are all within reach. Beaulieu is also a nice stop for lunch or coffee, as there are plenty of cafes and seaside restaurants. Our partner Boatbookings can find you just about any boat in Beaulieu – motor boats, luxury yachts, sail boats, and specialty yachts such as Rivas and Mangustas. The promenade Maurice Rouvier links the port of Beaulieu sur Mer to the chic St-Jean-Cap Ferrat. Along the way you will find what used to be the late David Niven’s castle. To the east of Beaulieu you can follow the lower corniche road towards Monaco. Along the way and as you approach Monaco, you will find Cap D’Ail which has a small but spendid beach. Towards the western end of the resort you will find the beach opposite The Baie des Fourmis. The beach is not far from the Hotel Royal Riviera and to the west of the beach you will find the villa Kerylos. Travelling east past the port of Beaulieu sur Mer you will find the delightful beach at Plage Petite Afrique. Beaulieu sur Mer is conveniently located 7km from Nice and 7km from Monaco. Its 15km from Nice airport. By car from Nice you follow the Basse (lower) corniche road to Beaulieu. There is also the inexpensive bus journey from Nice to Beaulieu which again runs along the Basse Corniche. By rail, stations from Nice include Villefranche, Beaulieu, Eze-Bord-de-Mer and Monaco. 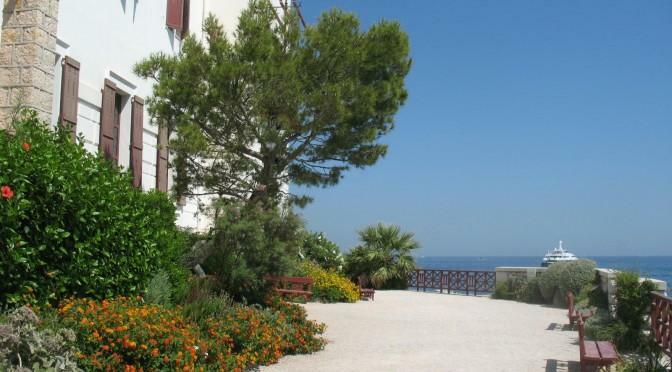 Hotel Carlton Beaulieu-sur-Mer is situated in Beaulieu-sur-Mer and is close to the area’s tourist attractions. There is also a fitness centre with a swimming pool. This 4-star hotel offers a 24-hour reception, babysitting/child services and an express check-in and check-out feature. Guests can enjoy on-site parking. Featuring a Turkish steam bath and a Jacuzzi, this comfortable hotel is a short drive from Villefranche-sur-Mer. 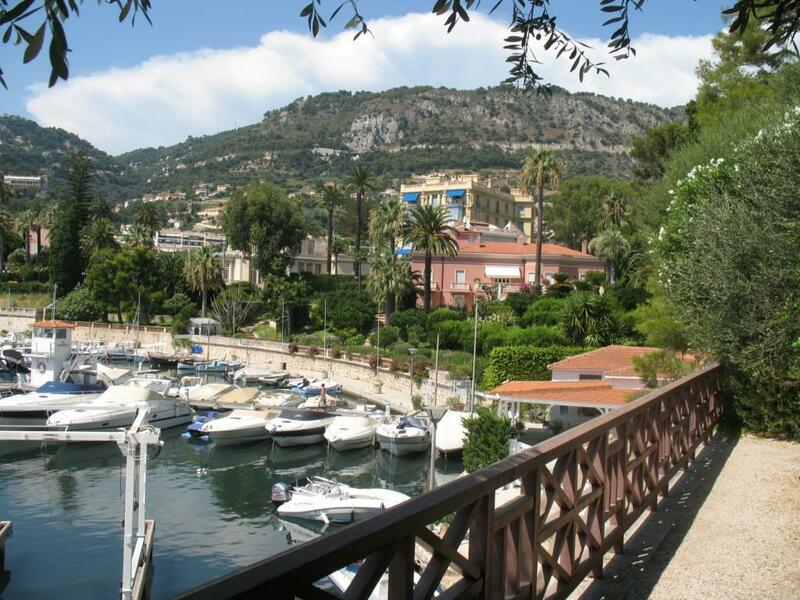 It is also within walking distance of Beaulieu-sur-Mer’s well-known tourist attractions. La Reserve de Beaulieu provides a golf course, a 24-hour reception and massage services. A gym is available to those wanting to keep active while away. It also offers useful options for meetings and events. 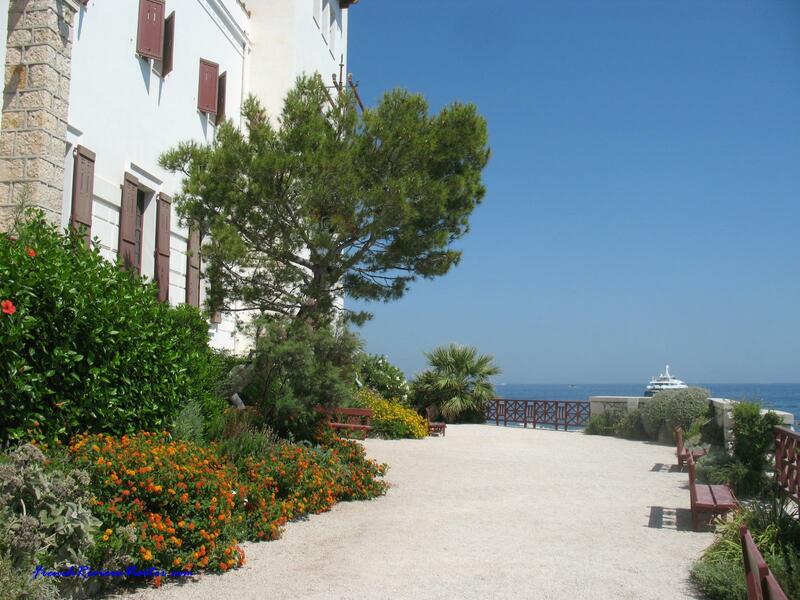 Located a 10-minute walk from Beaulieu-sur-Mer Railway Station, La Residence de la Reserve offers babysitting/child services, an outdoor pool and highchairs. There is also a fitness centre with a saltwater swimming pool. There are a range of amenities available to guests of La Résidence De La Réserve, including a dry cleaning service, a safe and a laundry service. The on-site day spa provides a variety of treatments and a chance to relax. This charming hotel is located in Beaulieu-sur-Mer and is within walking distance of Beaulieu-sur-Mer Railway Station. It is moments from the Villa Kerylos. There are 12 rooms at Hotel Riviera Beaulieu-sur-Mer, each offering all the essentials to ensure a comfortable stay. Full tourist information including resort and hotel details for Beaulieu sur Mer on the French Riviera, Cote D'Azur.